If you own your own business you should definitely read this book before even thinking of selling it. Even if you don’t, this book could prevent you being taken for a ride in any commercial transaction. 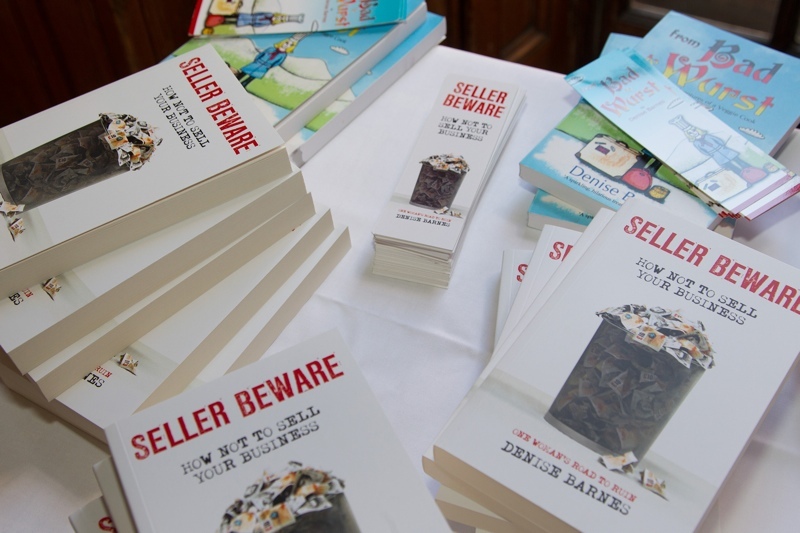 Seller Beware is the story of how Tunbridge Wells based businesswoman Denise Barnes’s attempt to sell her successful estate agency chain decscended into a nightmare at the hands of a pair of charlatans, and how she would have handled things differently had she known of the risks. Unsparingly honest yet even humorous, Seller Beware uses Denise’s own personal story to illustrate and highlight the myriad pitfalls involved in selling your own business, not to mention the mental anxiety it can cause. To help others avoid what happened to her she has produced this thoroughly researched and accessible layman’s guide – the only one of its kind available. This is essential reading for the many thousands of people each year looking to sell, and is an interesting human story even if you are not a business owner.